Ever wonder what the secret is to real estate investing? Of course you have. According to Keith Weinhold, who has been investing for 16-plus years, the answer is probably exactly what you think it is. Be as prepared as possible. Weinhold says that often, people get too emotionally involved with a familiar property and an idea, and they just run with it rather than taking the time to plan. The first piece of advice he doles out is to look at the big picture. 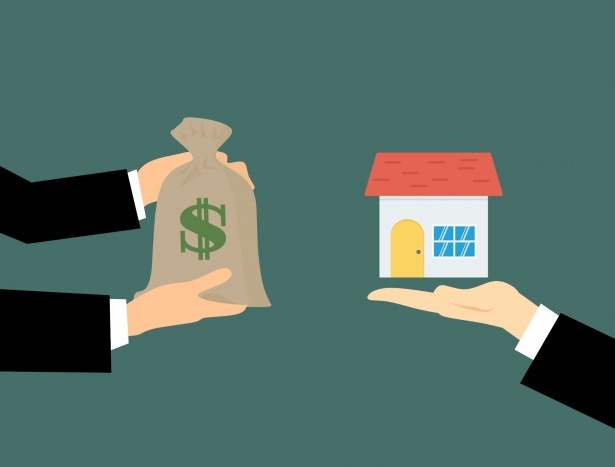 Ask yourself, “What do I want to get out of real estate?” Is it money? Tax breaks? Maybe you even want a second property for yourself. He also cautions investors to really take a strong look at the market and make sure it supports what you want. Don’t get too wrapped up in a property with a declining job market, for example, which could make it hard to find prospective tenants. Risks always exist, as do potholes along the way. Being flexible, but more importantly prepared, will help you deal with whatever comes up. Dan and Diana have a single goal with NEWJOY Investments – bring New Joy to area neighborhoods through creative real-estate solutions. The difference with NEWJOY is the personal touch they have with clients. It’s not just about making money, it’s about caring for people and tailoring solutions specifically to help them. So while real estate investing can be an exciting pool to dive into, take Weinhold’s advice seriously. Be prepared. And also remember the backbone of Dan and Diana’s company – helping people who need real estate solutions. Why house buying companies? Why NEWJOY? We are local experienced real estate investors who look to serve you in Green Bay, Appleton, and across Northeastern Wisconsin and specialize in off-market properties. © 2018 NEWJOY Investments LLC - Powered by FreedomSoft.